Did you know that the UK has the most developed competition in gas suppliers in the world? 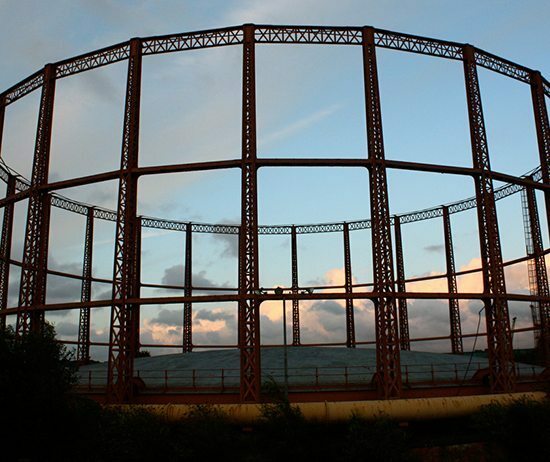 We know how time consuming and difficult it can be when searching for the best business gas rates and packages, particularly within a fiercely competitive market. We can help your business by finding the best business gas prices and services available to you. We will do the leg work for you. You won’t have to spend hours finding quotes and filling out forms. 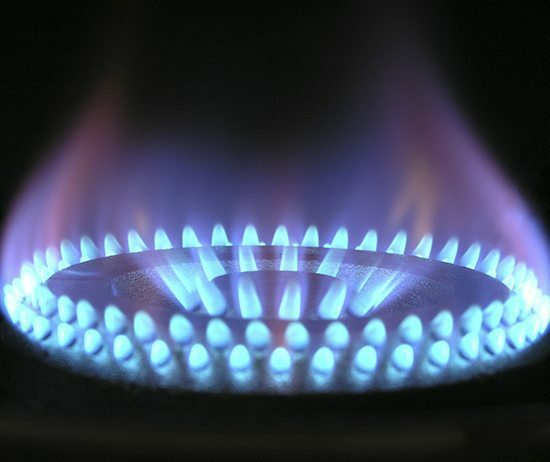 We work closely with you to enable you to make informed choices on your business gas supplier. Our service helps you to compare business gas prices when looking for a new supplier and you also get our fantastic account management service, which saves you time, helps relieve unnecessary hassle and ultimately will save you money too. We manage your account by following up on any discrepancies or errors in billing, helping you keep the costs at a manageable level and saving you money. We resolve issues for you, so that you can concentrate on what matters most to you….… your business. We know the business gas industry and we use our strong relationship with gas suppliers to find the best options and prices for you. As the face of the energy market changes, we work with businesses with a view to the future, supporting businesses in preparation for these changes. Get us to check the market for you, as you could dramatically decrease outgoings by taking advantage of the various business gas price changes that have occurred and are still occurring. One doesn’t need to switch supplier necessarily. We can find you the best business gas prices today. Our free audit service works with you to determine your needs and which supplier best meets those needs. We know there is more to choosing a supplier than just the cost, so we look for benefits specific to your business and your personal choices. We work with you to make the right choice on which supplier is best suited to your business gas needs. You then sit back while we organise your business gas contracts for you – you make the final decision, of course. Business Gas Prices have been rising rapidly over the past few years and this of course will have a knock-on effect on your business overheads. The Business Gas market is a volatile one. With prices fluctuating so greatly, it can be hard for business managers to determine what is right for their business. With prices varying from 2p to 6p per kWh (kilowatt hour) and the effects of the CCL (Climate Change Levy), savvy business managers will appreciate the need to make changes to maintain the most efficient rate for their business gas. That is where we come in. We work to get you the best business gas prices and options from your supplier and compare them to the rest of the marketplace.